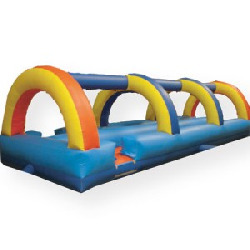 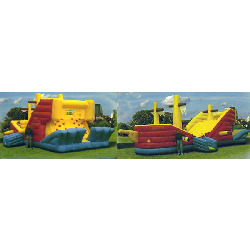 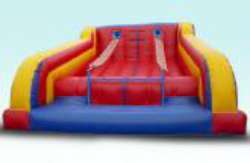 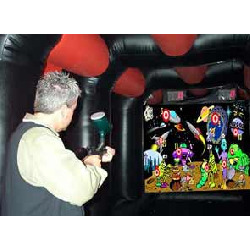 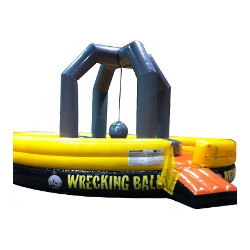 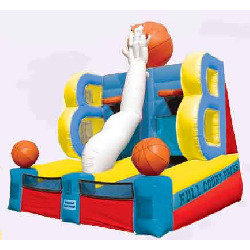 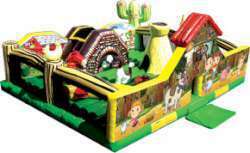 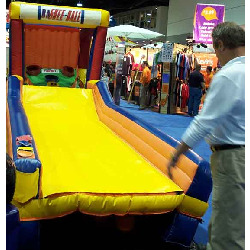 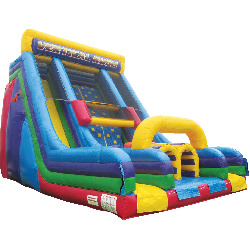 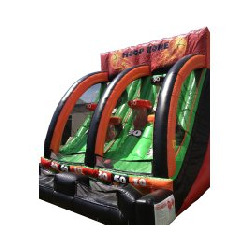 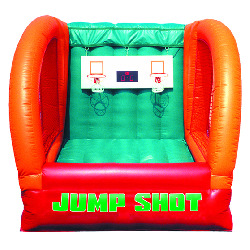 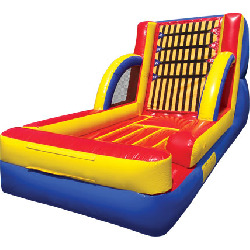 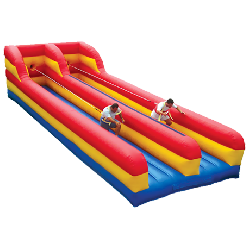 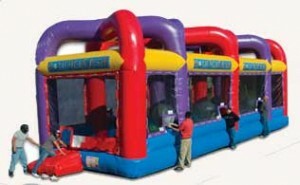 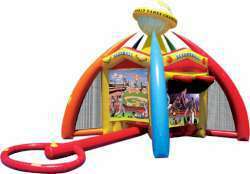 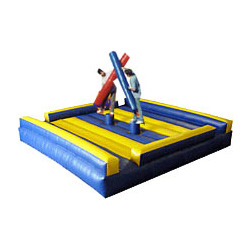 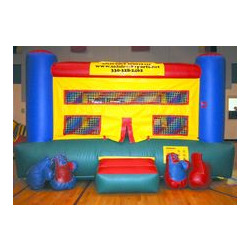 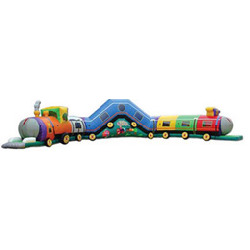 Interactive inflatables are always popular event rentals. 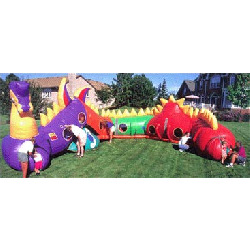 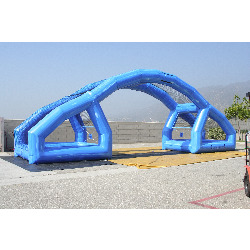 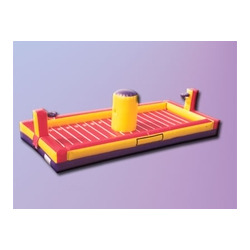 There is something about competition that people love, and there is something about inflatable games that just work great for competition between friends. 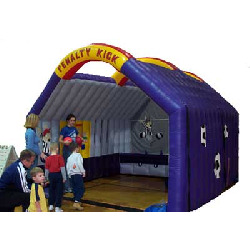 One of the great things about competitive and interactive inflatable rentals, is that everything about them is soft and safe. 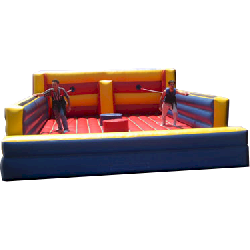 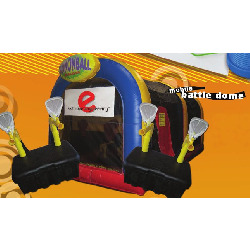 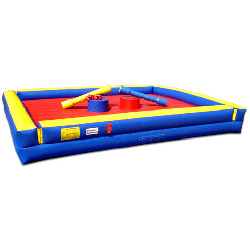 So, you can let loose your inner animal and knock your friends to the inflatable mat to the cheers of everyone at the party, knowing that your friend will be up on his feet with a smile ready to compete again. 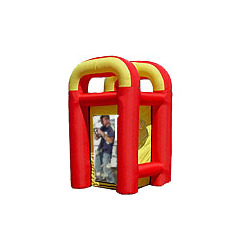 Cash Cube, Inflatable - Click to learn more! 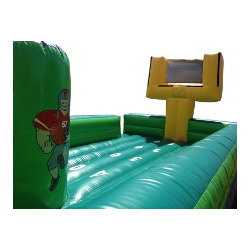 Joust - Click to learn more! 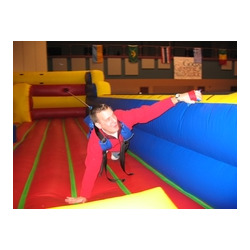 Velcro Sticky Wall - Click to learn more!